The Nicaraguan human rights group, the Asociación Nicaragüense Pro Derechos Humanos (Anpdh), that has been keeping the outside world abreast of the government’s deadly crackdown on anti-government protesters says it has been forced to close its offices. 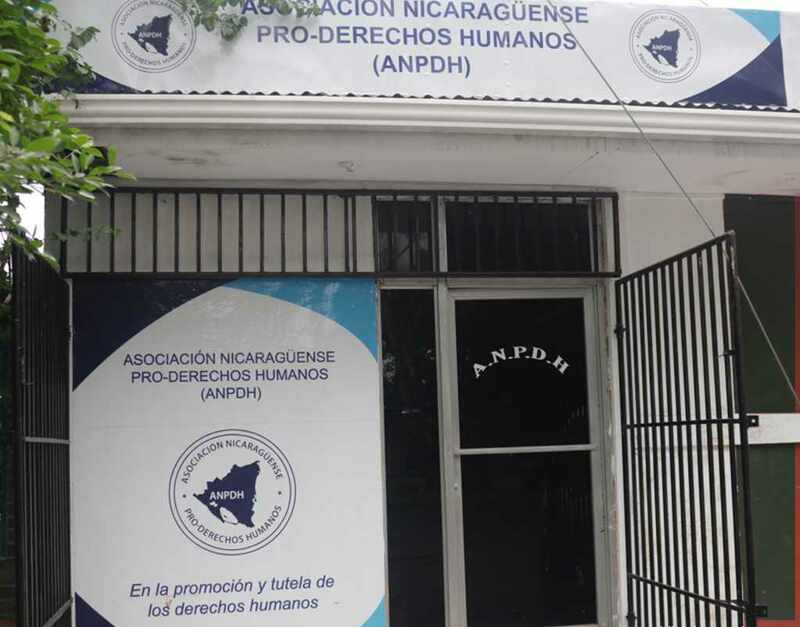 The Nicaraguan Association for Human Rights has closed its offices following threaths and learning of “plans to fabricate criminal charges against staff members”. The Nicaraguan Association for Human Rights says it has gotten threats and harassment from armed paramilitary groups, who have committed different violent acts in the crisis that has gripped the country for more than 3 months. Anpdh officials added that they had received “threatening phone calls” and “alarming information” that authorities were planning to fabricate criminal charges against staff members. Activist Álvaro Leiva, who is also the Anpdh General Secretary said the decision to close its offices is a preventive measure, “in order to guarantee the physical integrity and safety of our defenders”. 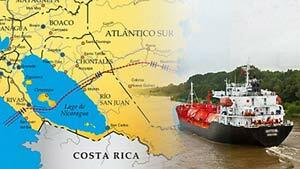 They will continue their work receiving complaints online and by telephone. https://platform.twitter.com/widgets.jsThe association has said the violence in Nicaragua has led to 448 people being killed since April and blames the Ortega government and its armed civilian supporters for most of the deaths. The Organization of American States (OAS) put the death toll last week at 317, while Ortega, in an interview with CNN and Euronews last Monday (July 30) said 195 people have died. President Daniel Ortega has called the anti-government protesters terrorists who are plotting a coup led by U.S. interests in Miami (Florida) and Costa Rica to topple him. 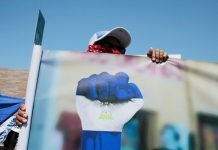 Ortega has resisted the demands of protesters and the Civil Alliance for early elections. 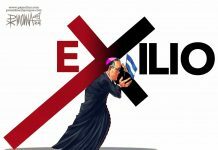 Next articleICE Teams Up with Nicaragua Even As US Decries Ortega’s Crackdown?